I know it can be challenging to fit Instagram stories in throughout your day. But I want to strongly encourage you to make a habit. Tell yourself in the morning to do some Instagram stories. It doesn’t matter what your hair looks like, if your makeup is done or if you’re in beautiful clothes. Your audience wants to see you. They want to see you behind the scenes, making breakfast, lunch, walking out to your car. They don’t care if you have a messy table. They are tired of perfection. Instagram stories gives them the behind the scenes look and they become really invested in your life. The key with having your audience invested in your life is when you start to market a program, service or product. They really want to purchase from you because they feel connected with you. They know what books you’re reading, what bible studies you may be doing, what makeup you’re putting on your face, and more. When you show your audience the behind the scenes on Instagram stories, they see the true you. On Pinterest, posts can last for four months or longer. In contrast, on Instagram and Facebook, if we don’t get engagement in the first hour or so, the content is kind of down the river. On Pinterest, something we pin today can still be seen actively in four months. Maybe even longer. It’s really important to start utilizing Pinterest and pinning regularly. View it as a search engine, not as a social media platform. 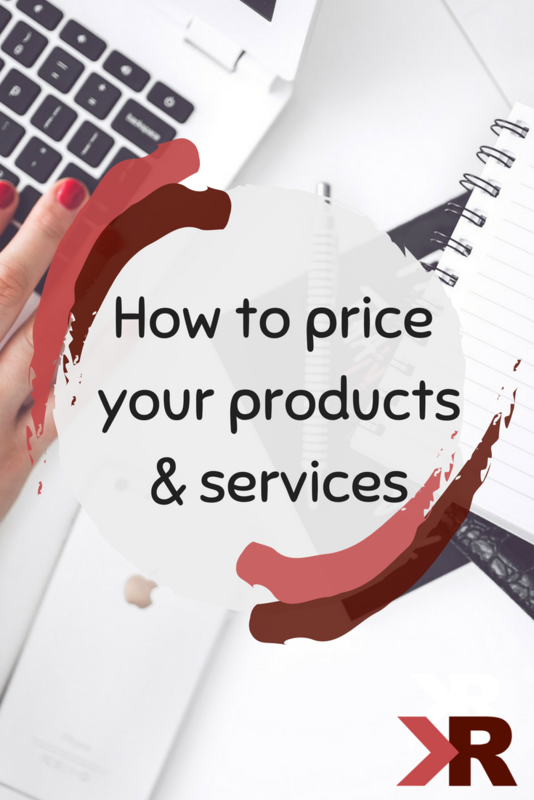 You want to think of your Pinterest board as a magazine for your company. When you’re picturing your ideal customer, what else is important to them? On the KRose Pinterest board, we talk about coffee. We talk about organization, how I get ready to travel, what our office looks like. We talk about healthy meals on the go, quotes that inspire us, marketing tips, and style because to our ideal customer, all of that is important. 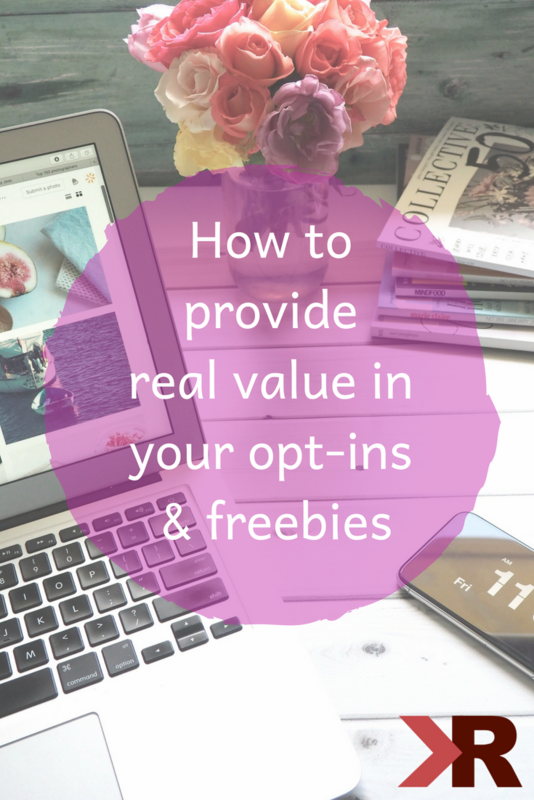 We can hit on all of those topics on Pinterest and still reach our ideal customer. If you’re not utilizing Pinterest, I strongly encourage that you utilize it. Again, it has to be consistent just like any other platform. You need to make sure you are pinning regularly, and you are engaging with your customers on Pinterest. Be sure to follow us on Pinterest if you’re not already. You have to collect and stockpile as many pictures and stock photos to use on Instagram and Facebook as you can. The trend is moving away from graphics. I really encourage you if you’re not using stock photos, or if you’re not working with a photographer, that it’s time. We supply our Acceleration Nation with stock photos, which like popsicles, American flags, and fireworks in July. If you’re not jumping on the stock photo bandwagon, I really think it’s important that you do. And make sure you’re getting some pictures of yourself. I know that Twitter can be used to advocate in agriculture. I’ve seen its usefulness during the tornado and hurricane season in sharing really valuable information. But I just am not seeing Twitter being a great place for reaching our ideal customer. I’m seeing it being customer versus customer. You have to remember, you need to spend time on platforms and nail platforms that are where your customers hang out. They tried to compare it to YouTube, I don’t think it worked. I’ve done a couple polls with our audience and I’ve asked some other people. People are not watching it. People forget the feature is there. They have not done a very good job marketing it. I think the way the videos have to be is really hard to upload. They have to be a certain length, they have to be a certain size. I think that’s really difficult. You can’t tag or share the video to Facebook. I still think YouTube is going to be king for sharing video content. Download our monthly success guide to stay on top of your goals. 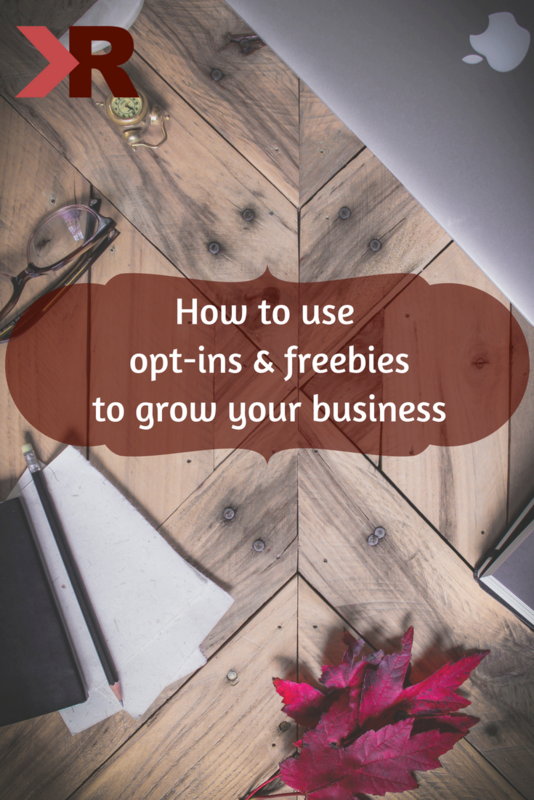 Facebook business is an amazing program for reaching paying customers, and the best part is it’s FREE! 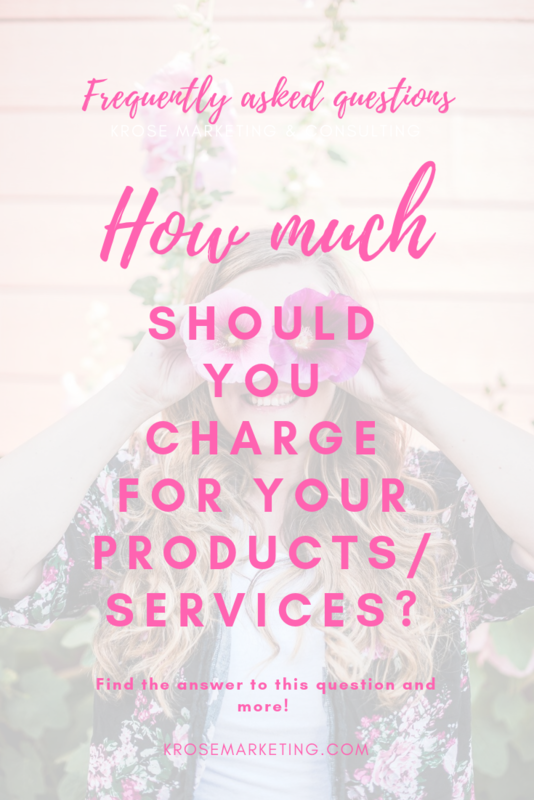 The abilities this software has are so useful for a small business owner working hard to reach lots of potential customers while keeping the cost down! 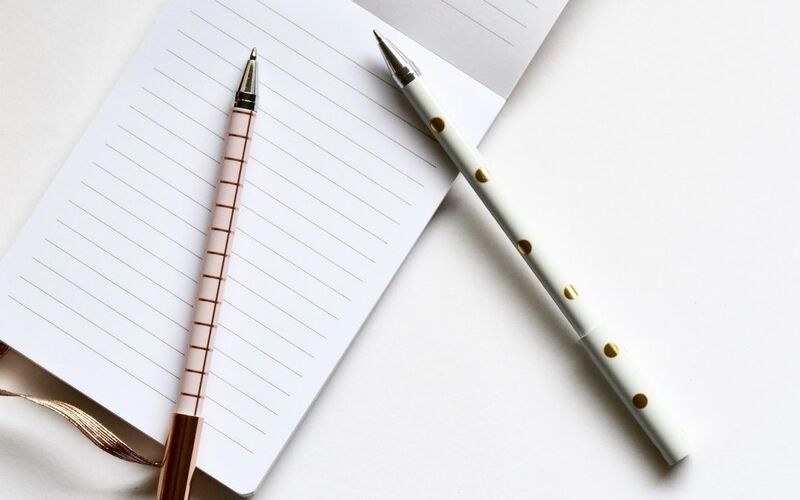 So after you get your business page created, here are some of my favorite tools I use when I am working behind the scenes on the KRose Company pages. 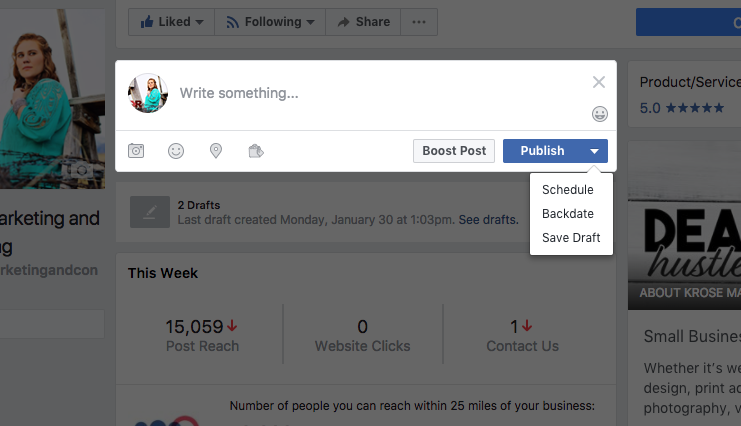 If you’re wanting to plan ahead for a busy day or especially a holiday, scheduling posts on Facebook Business is an amazing tool. You can schedule a post to go out two hours from then, or three months in advance. By using this feature you can always be there for your followers, even if you’re really ‘not there’. With this feature you can also draft a post. After a crazy brainstorming session and you have tons of post ideas but don’t know exactly when you want to post them, go ahead create them and then save them as a draft! This way you can go back and edit them, but your thoughts are already on “paper”! I absolutely love this feature because it really helps you out if you’re in a bind or a hurry. If you upload a photo to post and it needs a little bit of editing, you can do it right there! You can crop, filter, or even add text to a photo. There are various options, and this feature helps you avoid opening another program. Who doesn’t love a time saver like that? Ever wonder how people land on your page? Or how successful your page’s ads are? Well this tool gives you an inside look where you page likes are coming from. It breaks it down by ads, page suggestions, news feed, searches, etc. This way you can narrow down where your page gets the most likes. 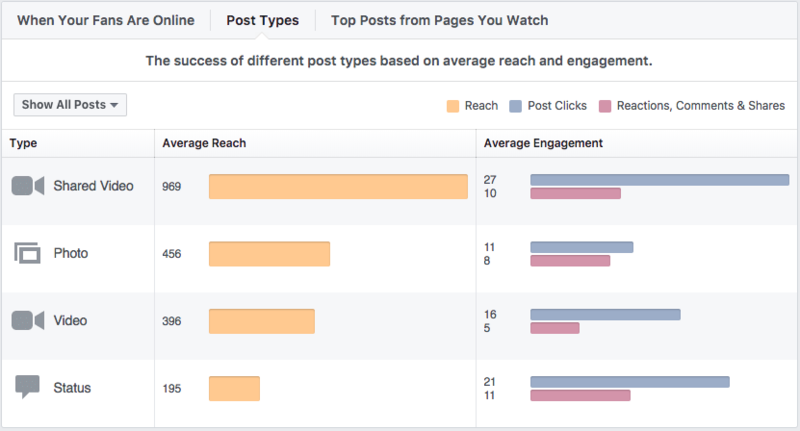 Go to your Facebook business page > Insights > Likes (left menu)> Where Your Page Likes Happened. How frustrating is it when you create an awesome post, but it only gets like two likes? I know! It’s infuriating! So next time when you create that post, make sure to post when a good portion of your fans are online. How do you figure that out? Facebook business will tell you! 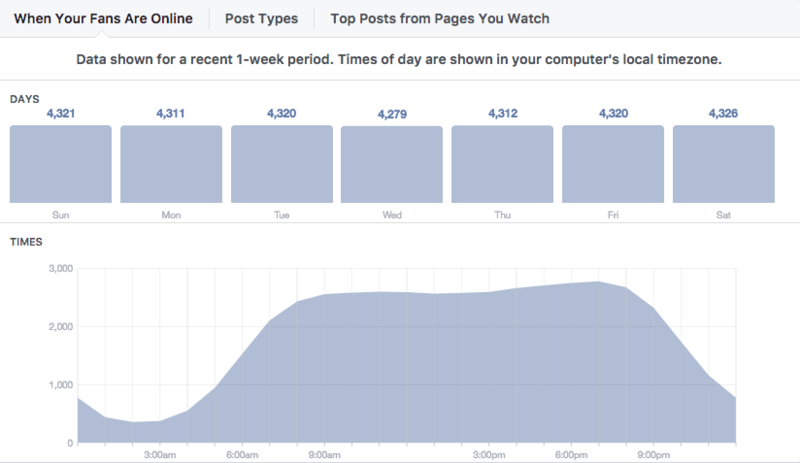 Go to your Facebook business page > Insights > Post (left menu)> When Fans Are Online. Figure out what ‘post types’ work best for your audience by clicking Insights>Posts>Post Type (Top Center). This feature can really show you the power of videos and photos in the Facebook news feed because of their large reach! You can also look at engagement stats (number of times a fan comments, shares, likes a post) and narrow down what type of posts your followers engage really well with. Go take a look at your stats, know what type of posts are doing well, and use that to your advantage! 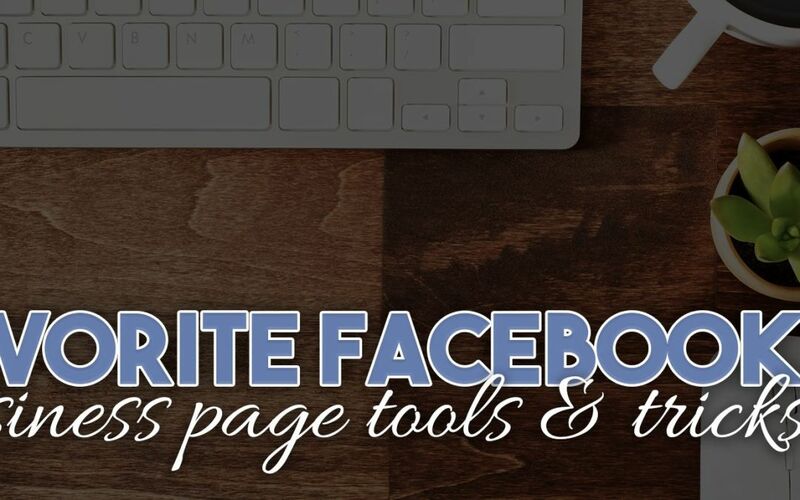 The tools that Facebook business entails are vast and I can’t mention them all! 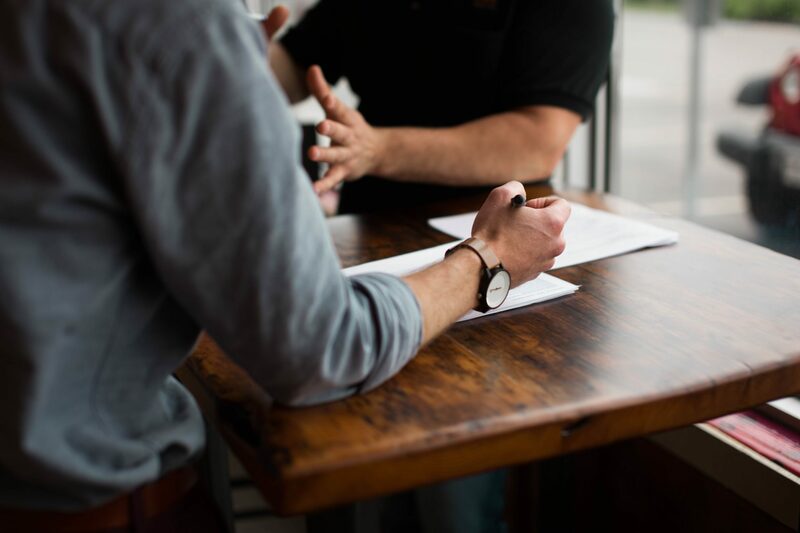 There are so many different features and tiny details and it all depends on what your business’s main purpose is, and how you determine to utilize the stats and features. I didn’t cover all the tools, but I covered some of my favorite that I hope you can use! 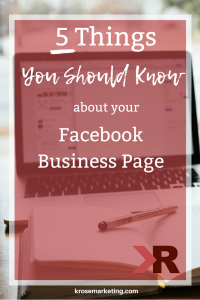 We’d love for you to share your Facebook Business page in the comments and we will come check it out. Keep everything organized with our Social Media Toolkit. The more live video you post, the more you will be seen. I know it can be scary doing your first live video, but let me tell you something: your ideal customer wants to see you being human. They aren’t afraid to know you make errors, too, because we all do! 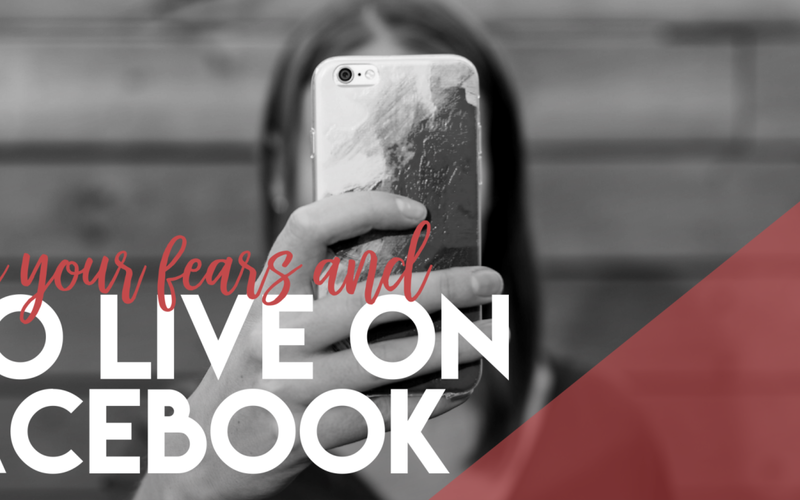 If you want to reach your ideal customer on Facebook, you absolutely should be doing live videos regularly. Show your audience authenticity. Live video is the perfect place to connect with them because you are able to reach them from wherever you are located, tell them valuable information and give them a reason to know, like and trust you. It’s easy to say, “Do live video”, but I haven’t seen a lot of people actually showing you how. In this blog post I’m going to give you the inside information on the tools, lighting and programs we use, how we download live video when it’s done, how we repurpose it and more, so that you can make the best use of your live video as possible. There are many options available for doing live video, but we recommend using a third party program. We use E-Camm Live, which is a live program where you can schedule future Facebook Lives on any of the profiles, groups, or pages you run. You can put in a title, schedule it in advance, or go live at the spur of the moment. You can see the likes, comments and who is jumping on to watch. The image the audience sees is mirrored so if you hold something up for the viewers, they can read it as well. This is a huge benefit because other tools, such as your cell phone, don’t have that feature. I personally prefer to use my Mac’s camera, rather than my iPhone. I love this program and use it for every live video I share. You can download it for a free trial before a one-time $29.99 fee. In my experience it has been worth every penny. I use a standard background when I’m recording and it’s important our viewers are able to read what is behind me. Some of you might set up your phone on a tripod and record from there, whereas others might try walking and talking, which I don’t recommend as you might give your viewers motion sickness. Make sure when you do live video that there is a place for your phone and that you can have great sound. Mac has phenomenal sound, but when I’m not by my computer and need to use my phone, I have a microphone I hook to my shirt that plugs into my phone. When you go live on Facebook, you need adequate lighting. It will make you pop on screen, which is really important. You can always tell when a video is in poor lighting because the speaker will either be blown out white or hidden in shade. We don’t want you looking like an anonymous news source, so let’s get you some good lighting. 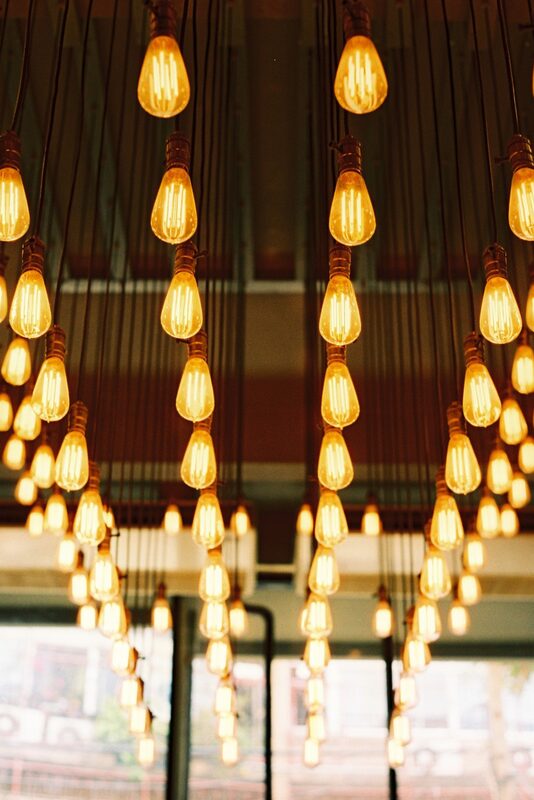 I’m a big fan and supporter of Chalene Johnson, who talks about lighting on her podcast. One of the first lessons I watched of hers was about doing live video. I personally have played around with lighting for quite some time. I’ve tried lamps and the do-it-yourself versions. But finally I gave in and bought one of the Halo Lamps from Amazon. It’s been a lifesaver. You can change the brightness on the very bottom depending on the natural lighting from the sun. I can make it brighter or dimmer to accommodate to the time of day and amount of natural light that comes in. The quality of my live videos has increased substantially, giving them a more professional appearance. The Halo Ring Light is a bit of an investment, ringing in at $229 on Amazon. But it is worth the investment, lighting up an entire room, not just a certain portion of it, and making you pop on camera. I use it for live and recorded videos. When I do live videos on my phone, I have the LuMee Case, which lights up, similarly to the Halo Ring Light, but smaller scale. When I want to do a live video and don’t have my stage corner near, I can still have great, soft lighting, which is so incredibly valuable. Make sure you always use calls-to-action in your Live Video titles. Introduce yourself and thank your audience for watching. Make sure to engage with people as they get on and when they comment. They are taking time out of their day to watch you live, so make sure to thank them for giving you that time. Feel free to ask questions during your video and respond to any of their answers. We talk a lot about engaging with your customers on a past blog post titled Engagement that Matters. Once you have completed a live video, there are a few ways to valuably use that information. First, immediately download the content. As soon as I finish a live video, it is shared in the KRose Marketing Group so that members can catch the video if they missed it live. Next we upload it to the Dropbox for Training Videos and so we can post it on Instagram. You want to post on Instagram to “tease” your audience about what you talked about on Facebook and to draw them to your Facebook page. We put it in the Training Videos so we can repurpose the content. 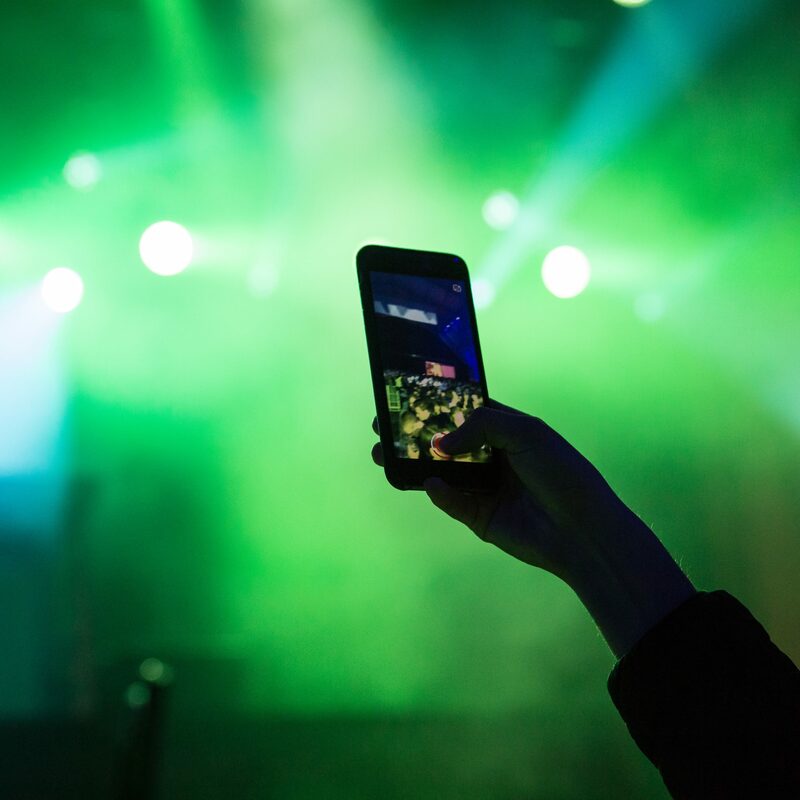 You shouldn’t just use a live video as solely a live video. You can use it as blog material, pull quotes from it, use it on Instagram stories and more. 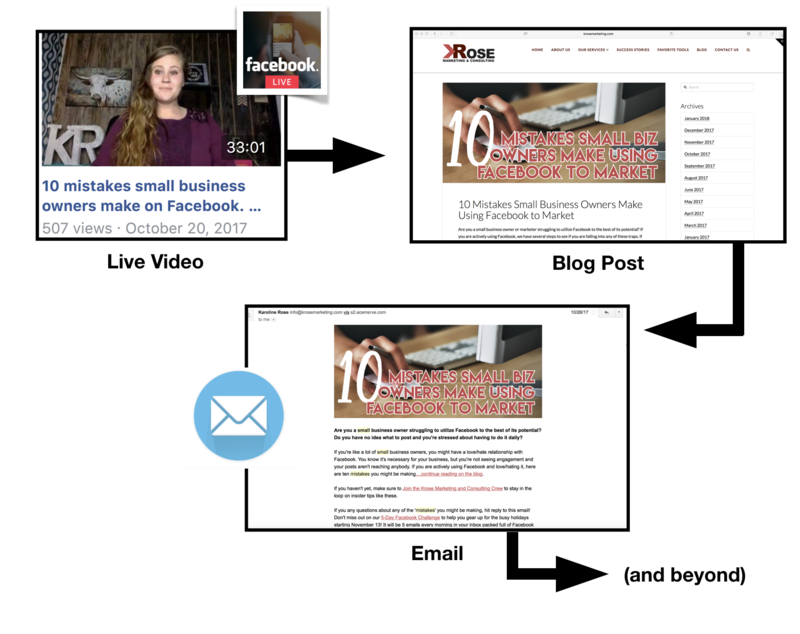 We have a phenomenal plan with ours where each live video is repurposed in probably four ways by my team members. If you put all that time and effort into the video, make sure it is being repurposed wisely. A lot of people understand why Live Video is important, but don’t know what to talk about if they do go live. 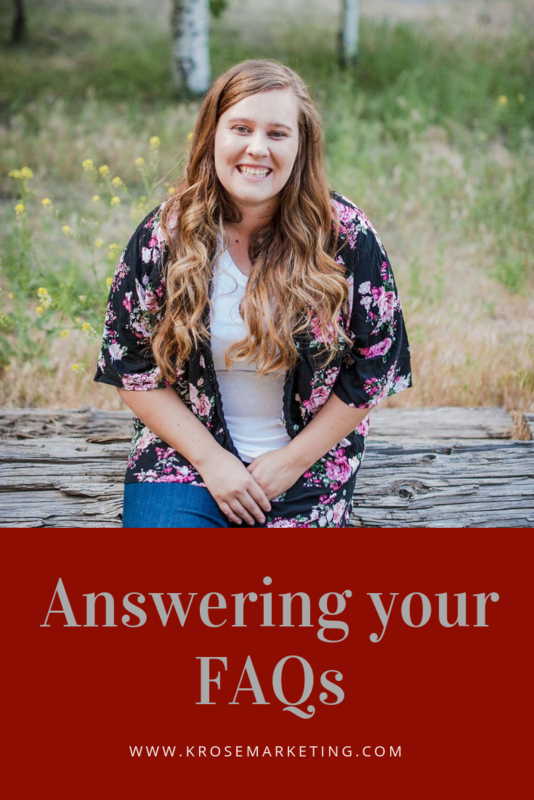 If you still aren’t sure what to talk about, feel free to schedule a 15-minute consultation call with me. Once you know what you’re going to talk about, build an outline and talk about areas in which you are an expert. You can have notes pulled up on your computer screen and it will look like you are looking directly at the camera, which is where you should be looking. Nobody will be able to tell you are reading unless you write it all out and try to read word-for-word. 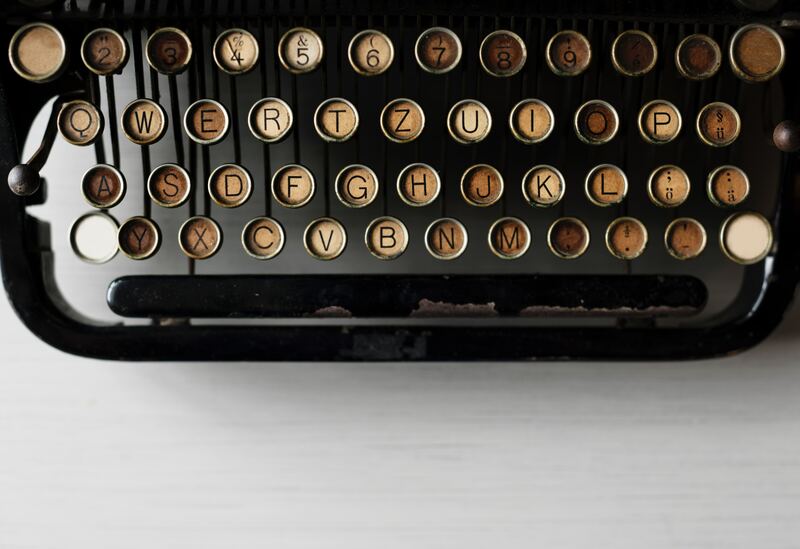 Have an idea of what you’re going to talk about, but don’t be mechanical. Think about that zone of genius area where you are proficient. You don’t have to start by eating the whole elephant at once, so to speak. Take it one bite at a time. Break down one tough part of your business at a time. The more that you give, the more your followers will grow to know, like, and trust you. Immediately people want to put up stop signs because they are afraid people will rip off their business, but this is just not true. 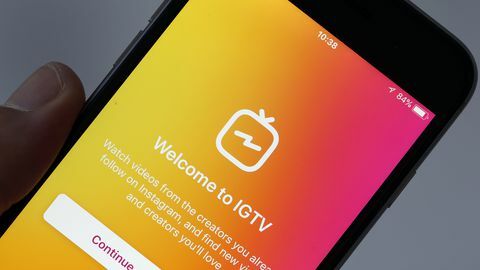 Stinginess breeds stinginess and if you aren’t giving much away in a live video, people aren’t going to want to continue viewing your live videos. But if you give material that people are going to find valuable, they will begin to develop that know, like and trust philosophy with you. They are going to love watching and seeing a part of your business, knowing you are the real deal. I hope this information encourages you to do that Facebook Live Video you have been putting off. You don’t need to be perfect and your audience doesn’t want or expect that. Be you and share what you know. It’s our passion to help small business owners and see them transform their business to become more successful. Check out Our Services to learn more about our passion at KRose Marketing and Consulting. Facebook Security should be a top priority for everyone with a Facebook page, not just business owners. Hackers have found many avenues to obtain private information about you that can be hurtful to you and/or your business. There are some concepts – like creating a password – that we all know are useful tools for securing our accounts. 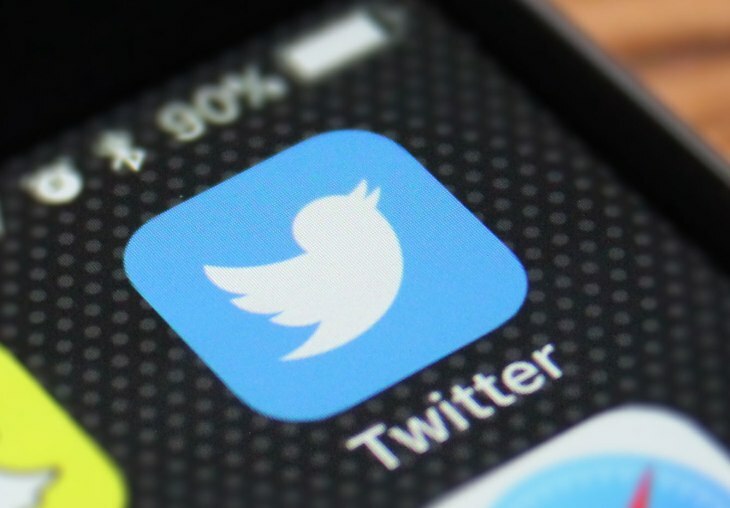 Do you still re-use passwords for your email, your bank account, your Twitter, Instagram, Facebook, Snapchat and more? Along with creating unique, complex passwords, are you using a password manager to protect yourself further? Do you use two-factor authentication? Did you know Facebook can listen to your private conversations via the microphone of your mobile device? 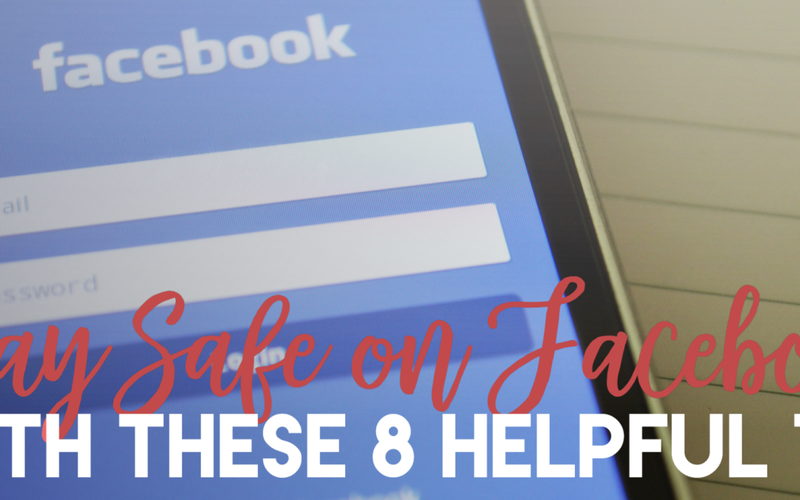 It’s important to take these precautions seriously to up your Facebook safety and prevent potentially devastating consequences. Tip #1: Facebook business pages should only ever have one administrator. It’s fine to have multiple people as “editors” for your business page, but never allow other people to become administrators. There are many reasons why you should only have one administrator. When someone that works for your company is let go, they might feel motivated to sabotage your company. Because administrators can remove other administrators, they could actually kick you out of your own page, leaving you without power. Using your security settings, check how many places you are logged into. To find out where you are currently logged in, just log into Facebook through a web browser and go to the account settings page. Click “Security” on the left side of the browser window. Select “Where You’re Logged In” on the Security Settings page. From there, you can logout of all the places you don’t want to be logged into. We are probably all guilty of reusing passwords that are easy for us to remember, but this is a very dangerous habit. Although it may seem more manageable to continually use a memorable password, it makes hacker’s lives far too easy. If you use the same password in numerous places, a hacker would only need to crack your code once. They would be able to access you email, PayPal, bank account, and more, leaving you incredibly vulnerable. Use a password manager to create complex and unique passwords that are nearly impossible to crack. There are plenty of free options available, which will allow you to sync your passwords across various devices. Basic password managers like Firefox password manager save your login information for different sites. Some managers also give you the option to sign into your favorite sites automatically, giving you improved security for all of your data. Above basic features, look for password managers that will encrypt your login information, address, credit card information, etc. This keeps you secure, but also helps organize an array of different challenging passwords and information. You can pick up to 5 of your Facebook contacts who you know you can trust. This could be dangerous, too, if you don’t choose wisely. Facebook recommends choosing those you would trust with your house spare key and people you can reach easily without using Facebook. Once you have picked your trusted contacts, they will be notified so they know to be ready to help you if it becomes necessary. If you ever have trouble logging in, you now will have an option to help you out. You can call or talk in person with your trusted contacts to get security codes you can enter to recover your account. 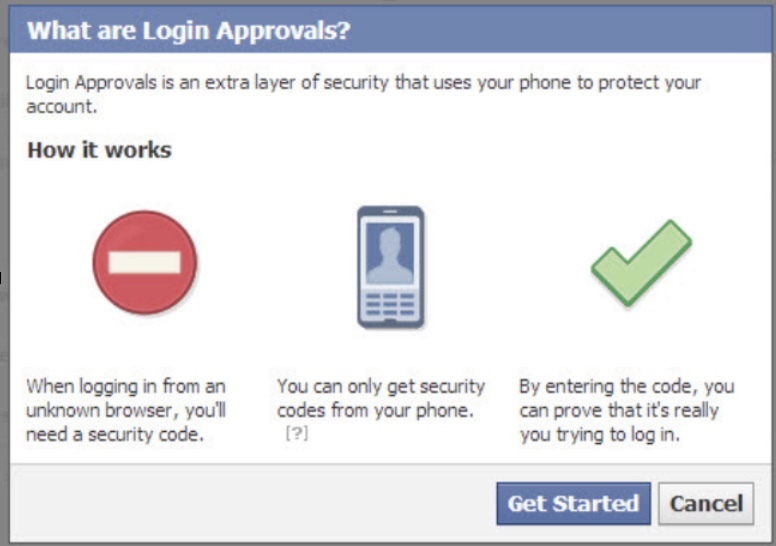 Two-factor authentication helps protect your Facebook account and password. Once you set it up, you will be asked for a special security code to confirm every login attempt from a computer or mobile device they don’t recognize. They can also provide alerts when your account is logged into on a computer they don’t recognize. There are several methods you can use to authenticate an unrecognized device including: text message (SMS) codes, Code Generator Security Codes, Tapping your security key on a compatible device, approving your login attempt for a recognizable device, and/or using printed recovery codes. You can use as many of these as you’d like. Scroll to Use two-factor authentication and click Exit. Tip #6: Stop using Facebook to login to other sites. Many applications and websites allow you to connect through Facebook in lieu of creating an account specific to that site or app. It seems so easy to just select “Login with Facebook”, but this makes getting hacked even easier. Take the extra couple minutes to create a unique username and password. 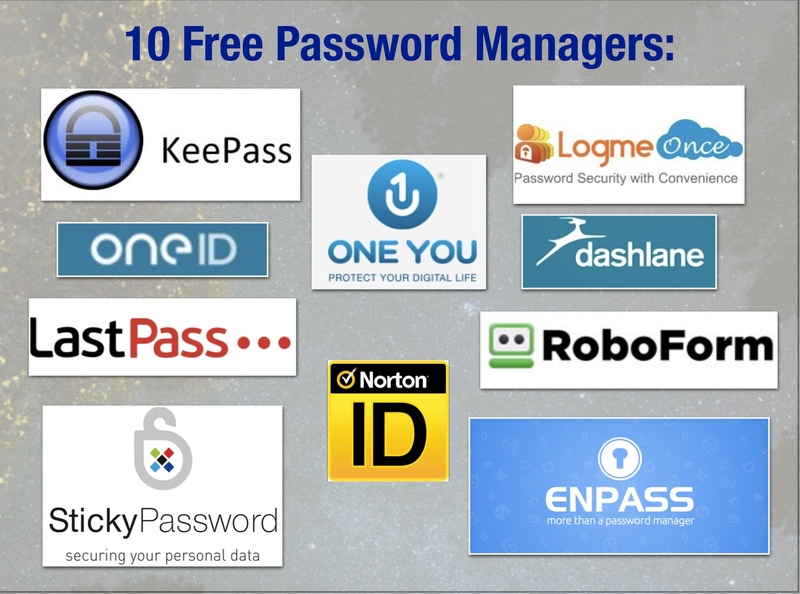 Use a password manager to keep this information protected and saved. Facebook claims they don’t use audio recordings for advertising purposes, but solely for helping users navigate or gather information on what is going on around them. The microphone only operates when a person has the app open with the microphone feature enable. Whether or not Facebook uses the microphone to “spy” on you, it is still wise to disable the microphone. Go into your phone’s “Settings” and scroll down until you find the Facebook app, tap it open. Under “Facebook” select “Settings” and there will be a list labeled “Allow Facebook to Access.” The microphone and camera will both be under this list. Select the toggles to disable or enable any of the features you think are a privacy violation (location, camera, microphone). Stop sending chain messages. If a Facebook friend shares something that shames you into re-sharing, don’t do it. You don’t have to like and share just because you’re being threatened with bad luck or told you’re not a good friend. In fact, you should actively avoid it. Typing “Amen” doesn’t actually do anything, no matter what that meme tells you. In addition to chain messages, be cautious with posts that ask you to make a fake name out of information like your grandma’s name plus your street name. These can look fun and innocent, but are often just sneaky ways of getting private information from you. We have a Free 21 Day Challenge approaching that will focus on topics including Facebook security and social media engagement that matters. It starts September 1, and participants will receive daily action items focused on improving engagement on social media and doing it safely. Sign up here.